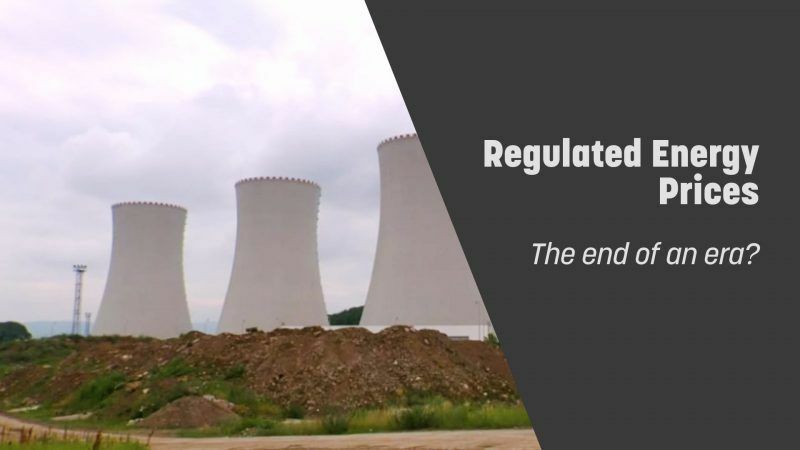 Regulated energy prices: The end of an era? Many European countries have various types of limits on gas and electricity prices paid by consumers, a legacy inherited from the post-war period. 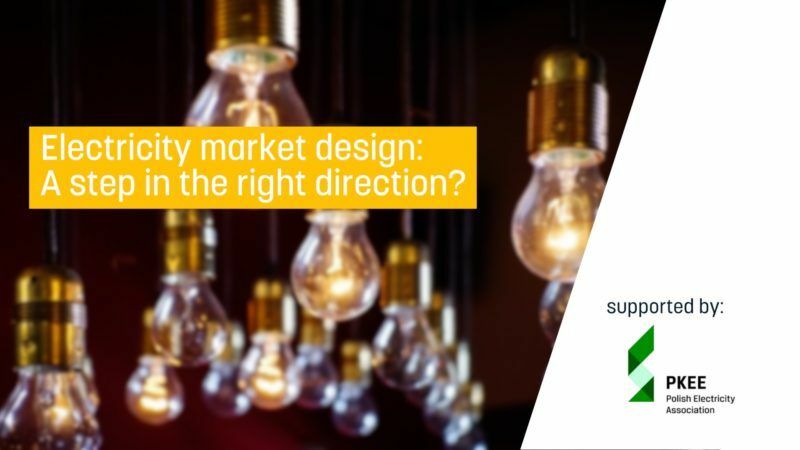 Electricity market design: A step in the right direction? The European Commission announced proposals for EU energy market design, including electricity, at the end of 2016. Its aim is to make the electricity market more flexible, green and innovative.